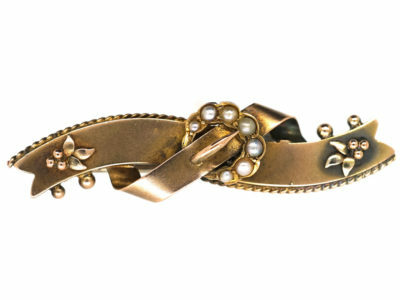 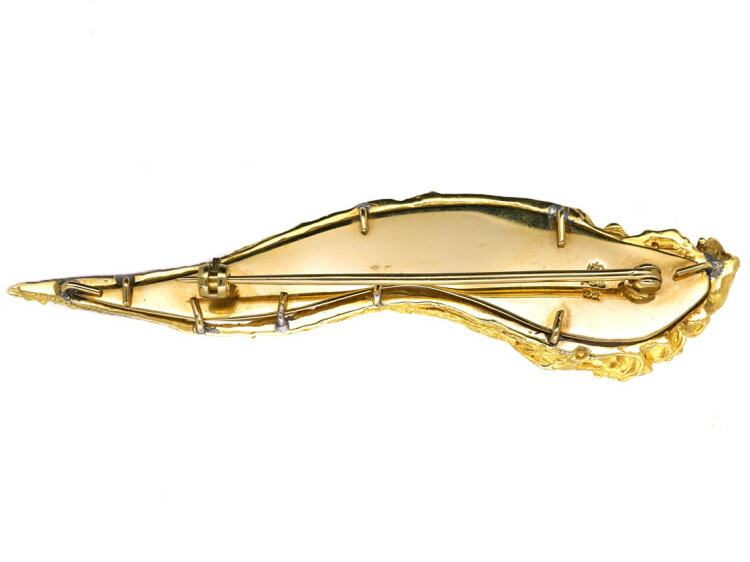 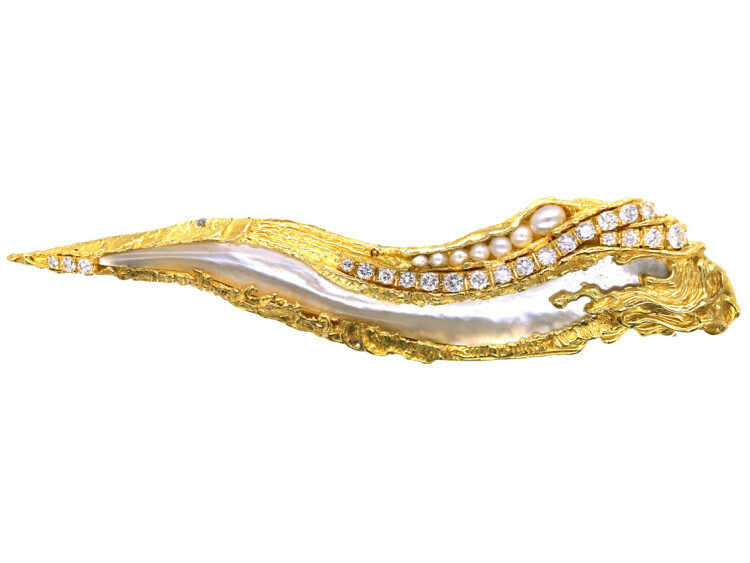 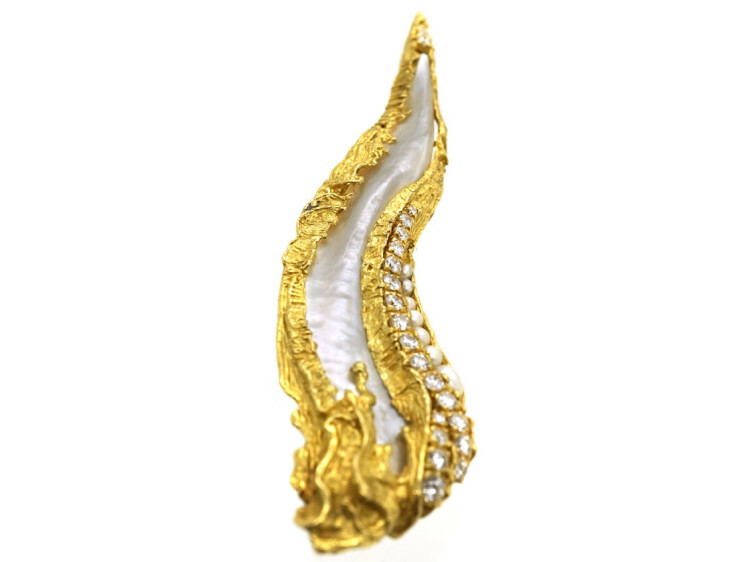 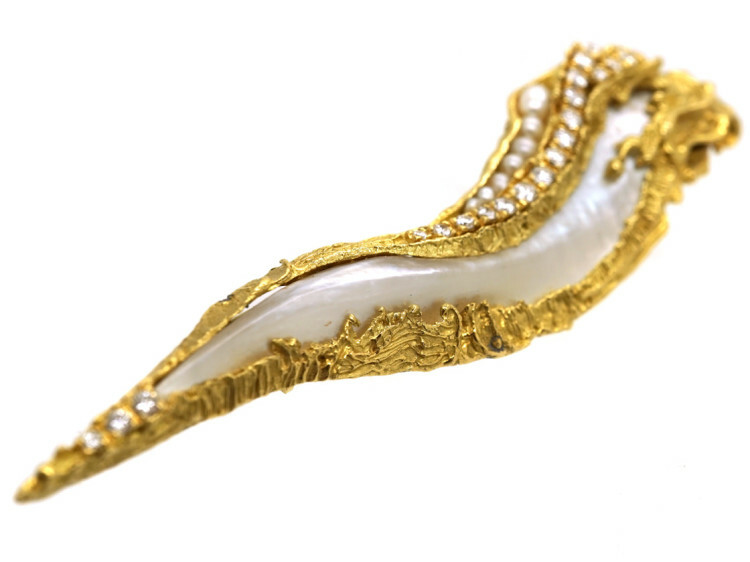 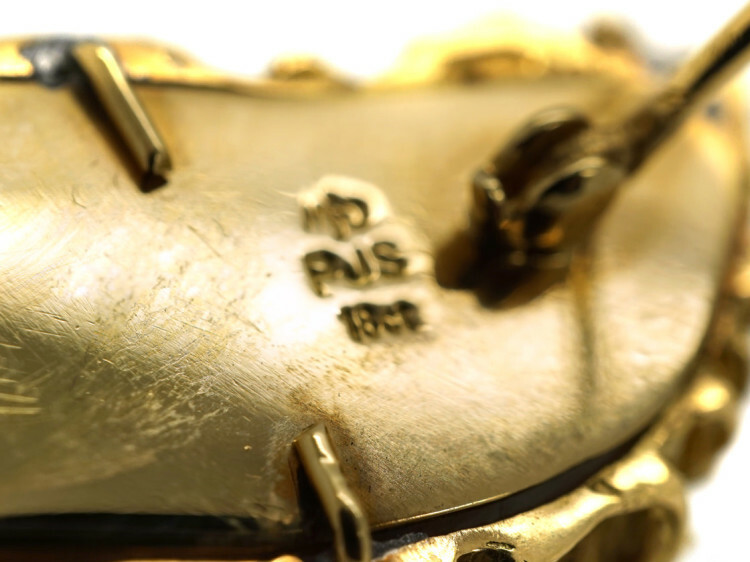 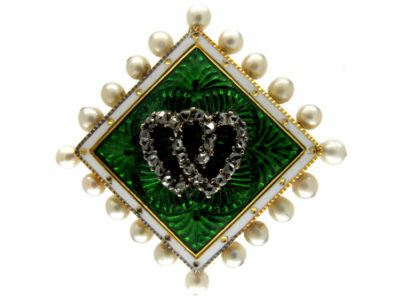 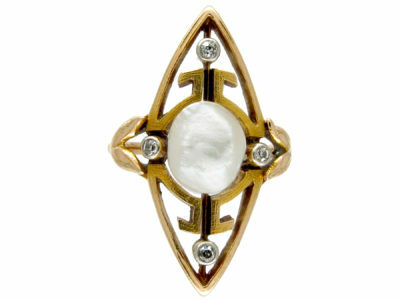 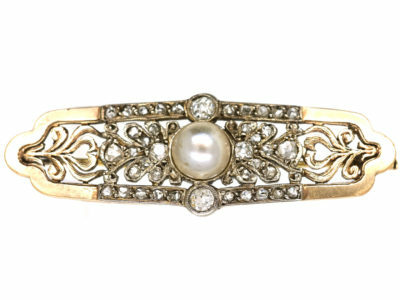 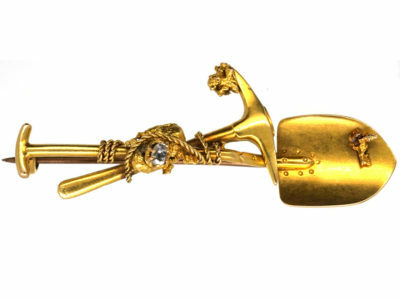 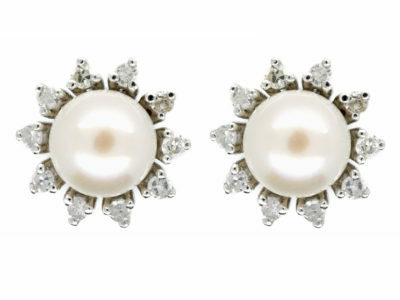 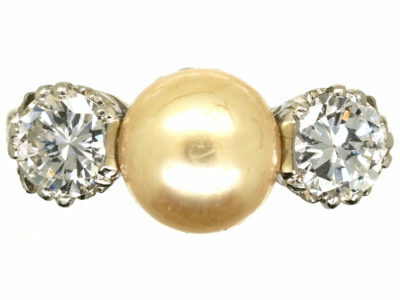 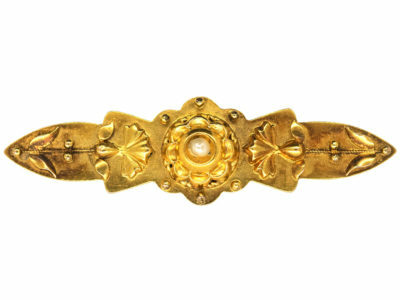 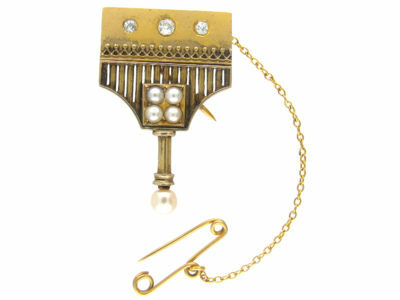 This 18ct gold brooch features a long baroque pearl and well matched diamonds ina wave design. 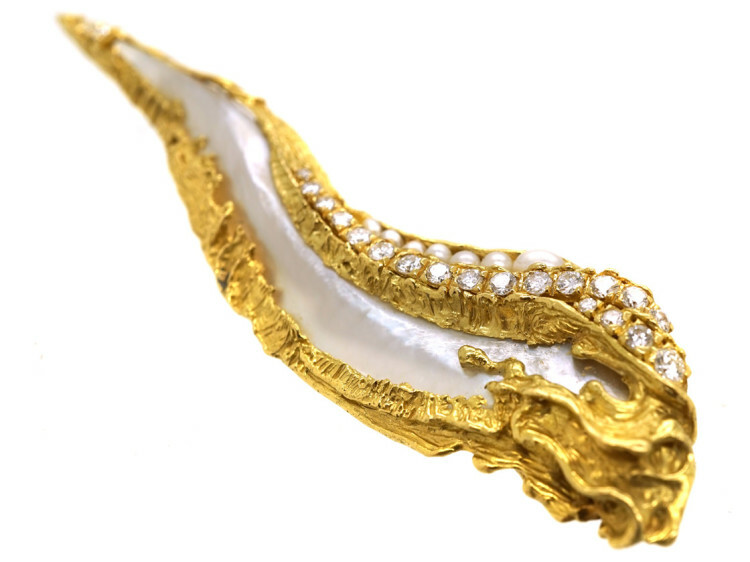 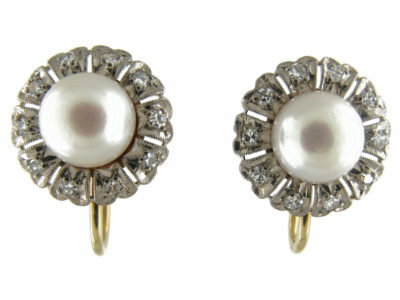 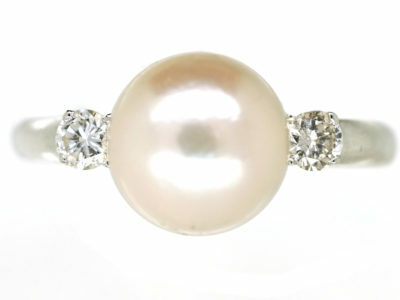 Baroque pearls have unique properties because of their irregular shape so ingenious jewellery makers have used these strange shapes to create fantastically elaborate pieces. 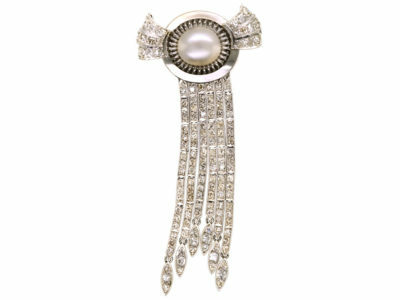 This brooch is set with lines of diamonds and is signed but I have not been able to trace the maker.